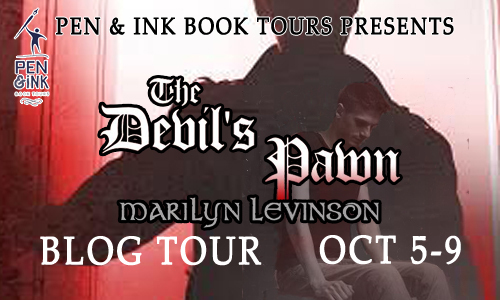 Welcome to my tour stop for “The Devil’s Pawn” by Marilyn Levinson. The full tour schedule can be seen here. After fifteen-year-old Simon Porte’s family is killed in an automobile crash, his father’s brother whom he’s never met brings Simon to live with him and his wife in upstate New York. Simon doesn’t trust Uncle Raymond, and for good reason. Raymond is dying and using his powers to take over Simon’s body. Simon and his allies—his dotty great-aunt Lucinda, his sister whom he finds living with another relative, and a pair of odd twins—wage war against the evil Raymond and his cronies. 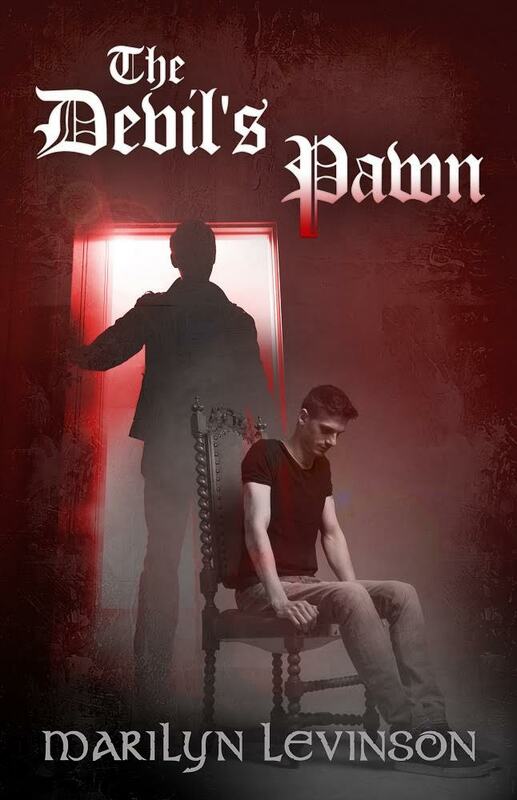 The Devil’s Pawn is fifteen-year old Simon Porte’s story. After his family is killed in a car crash, Simon’s Uncle Raymond, whom he’s never met, brings him to live with him and his wife in upstate New York. Simon’s leery of his strange uncle, and for good reason. Raymond knows he’s dying and is using his diabolical powers to take over Simon’s healthy young body. Simon learns to develop his own powers. With the help of his dotty great-aunt, his newly-discovered sister, and a pair of odd-ball twins, he wages war against his evil uncle and his cronies. Why do you incorporate the supernatural in some of your novels? I think supernatural elements enhance the excitement, raise the stakes, and help drive the plot. Simon’s always been aware of his extraordinary ability to read most people’s minds, but with his great-aunt to guide him, he must develop his inherited powers to defeat his uncle and save his own life. Believe it or not, it’s sitting down to write each day. I secretly wonder each time if I’m up to the job. Once I get started I’m fine. After writing for so many years, you’d think I’d remember this. Right now I’m writing a sequel to my adult mystery, Giving Up the Ghost. I’m also editing a romantic suspense to send to one of my publishers. A few months from now, StarWalk Kids is bringing out my second Rufus novel for young readers: Rufus and the Witch’s Slave. Rufus is spending a summer month in the south of France with his friend Billy’s family. The boys encounter an old witch who is taking advantage of a young girl’s magical powers and forcing her to steal from surrounding villas. 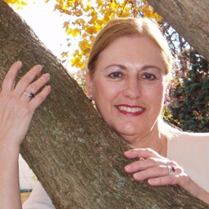 A former Spanish teacher, Marilyn Levinson writes novels for kids and mysteries for adults. Some of her books for young readers are AND DON’T BRING JEREMY, which was a nominee for six state awards, NO BOYS ALLOWED, and RUFUS AND MAGIC RUN AMOK, an International Reading Association-Children’s Book Council “Children’s Choice.” RUFUS AND THE WITCH’S SLAVE, will be out in the fall. Marilyn like traveling, foreign films, reading, knitting, Sudoku, dining out, and talking to her granddaughter Olivia on Face Time. She lives on Long Island. Pol stopped swinging and fixed her gaze on me. It was too dark to see her amazing blue-green eyes, but I felt them studying me. Death. My stomach started swirling. “I’m so sorry, Simon,” Pol said. I took off like a lightning bolt, desperate to get away. I ran down a street I’d never been on before, rubbing away tears brought on by thoughts of my dead sister. 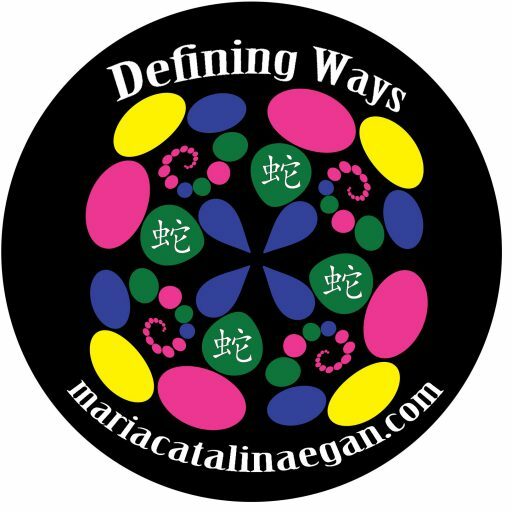 I was angry at myself for breaking the one rule I’d set for myself since losing my family: keep your cool, no matter what. But Melissa Gordon! Jeez! She was a cute little thing—two skinny pigtails and a good belly laugh. What monster would kill a kid like that? A few days ago I’d finally got her to put her head in the water. How proud she had been!